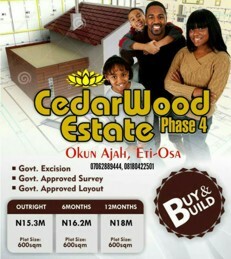 Are you looking for a premium property with genuine title at 150% return on investment within 12 months? 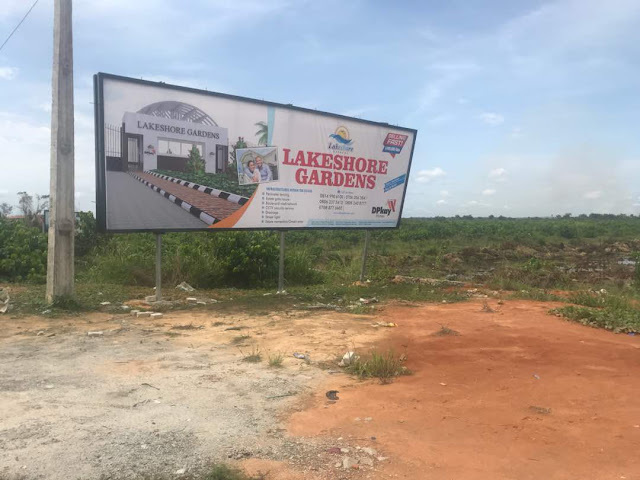 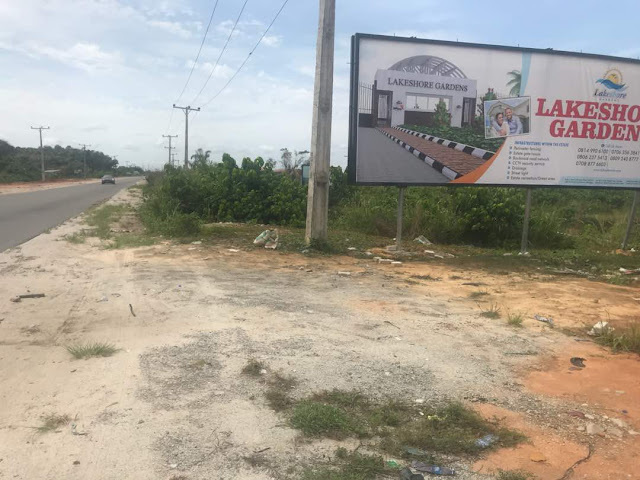 Look no further, we got you covered with *Lakeshore Gardens* besides Amen Estate Phase 1, Opposite Amen Estate Phase 2 and in the same neighbourhood with Dangote Refinery, Lekki Free Trade Zone and New International Airport. 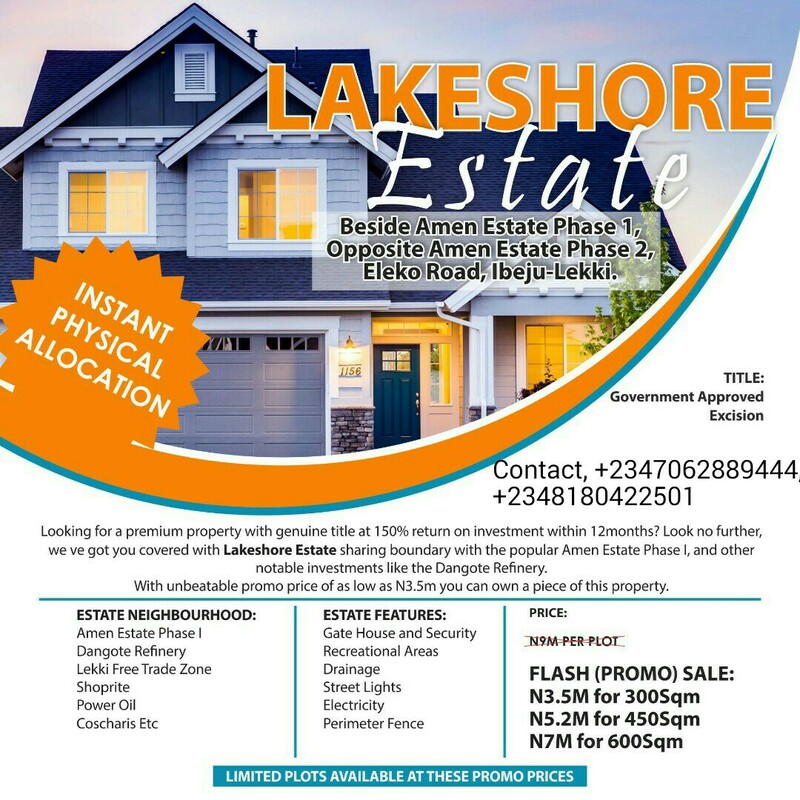 With as low as N3.5M you can own a piece of this prestigious property.